Very flexible filament can reach a hardness of up to shore 85A. 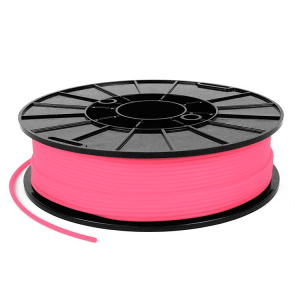 Only use this filament in a close cold-end and hot-end system. Not suitable for bowden systems.